Sanyo was established in 1947 by Japanese businessman Toshio Lue. 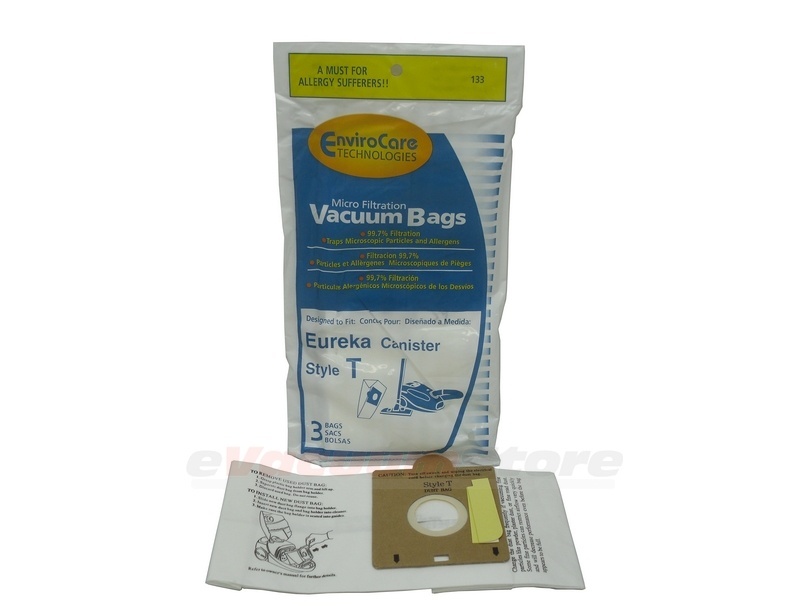 While being most well known for their electronics, vacuums have become an important aspect of the company. In 1958, the first Sanyo vacuum cleaner was manufactured and continues to be made as a bagless, upright and canister vacuum cleaners. Sanyo bagless vacuums are often manufactured using a HEPA filter to properly trap allergens and other particles from reentering the air. This brand of upright machine comes equipped with an upward bending handle which requires less bending down. 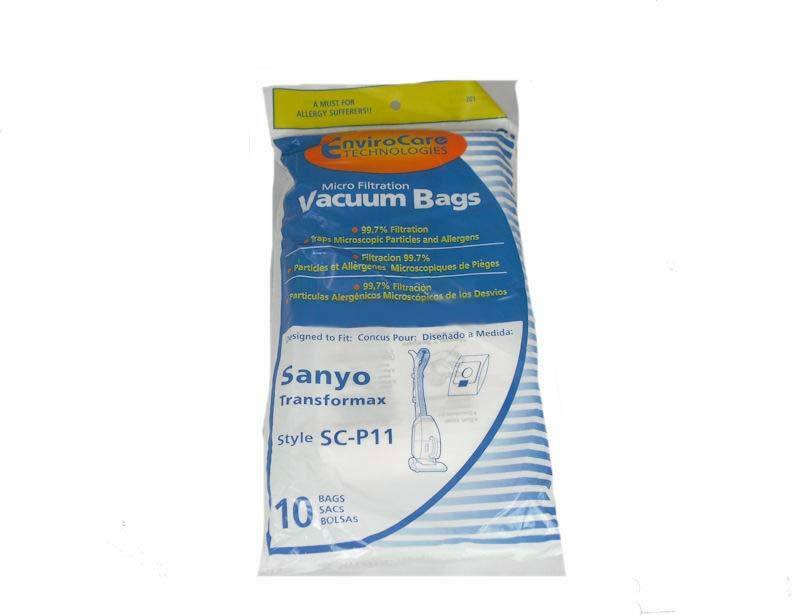 The canister vacuum that is offered by Sanyo is widely popular due to its light weight and easy maneuverability. 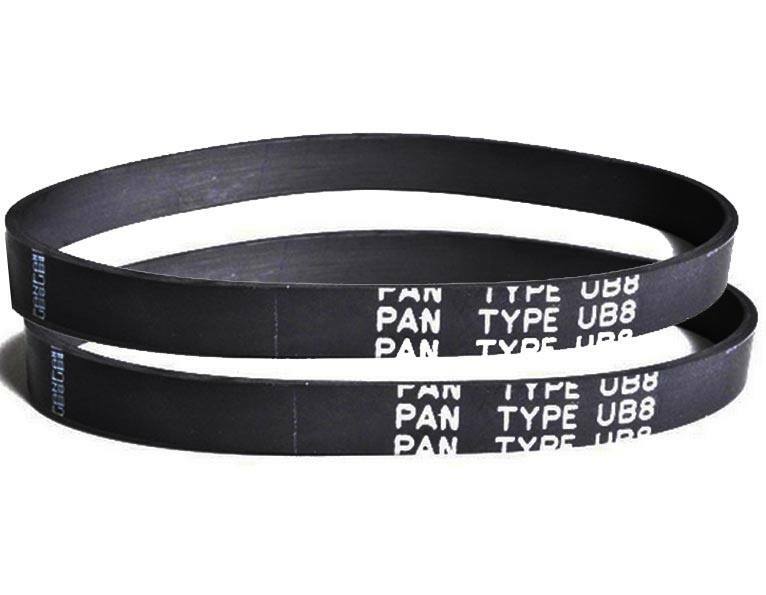 On our site you will find a variety of vacuum bags for your machine as well as belts, which are offered in a pack of two. 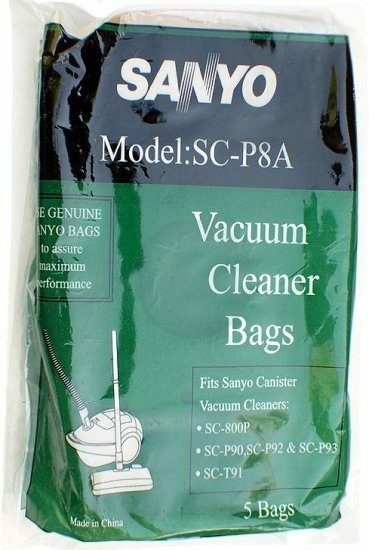 If you happen to own a Sanyo bagless vacuum we also offer a replacement HEPA filter to keep your cleaner working effectively. A HEPA filter works well at keeping the air in your home fresh and clean. At eVacuumstore our customer support staff is always read to take your call. For any questions or assistance, contact us at 866-972-8227.